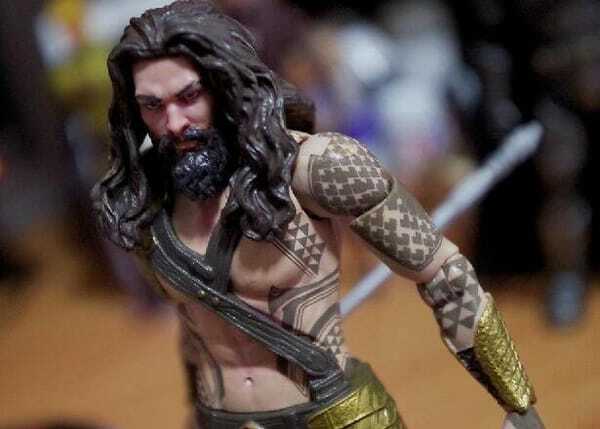 The character of Aquaman has been heavily criticized ever since this comedic role in the 80’s Superfriends TV Cartoon, but Zack Snyder aims to change that once and for all with having actor Jason Mamoa take on the role. 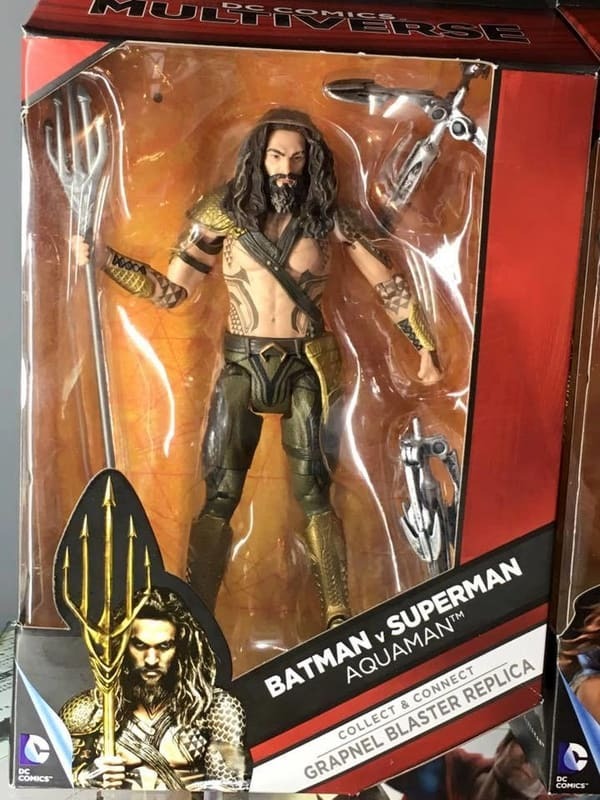 With Batman V Superman: Dawn Of Justice finally hitting theaters next month, odds are fans will be seeing a whole lot more of Aquaman in the weeks to come, but for now, this figure gives fans a much better look at the character compared to the last one that came out. 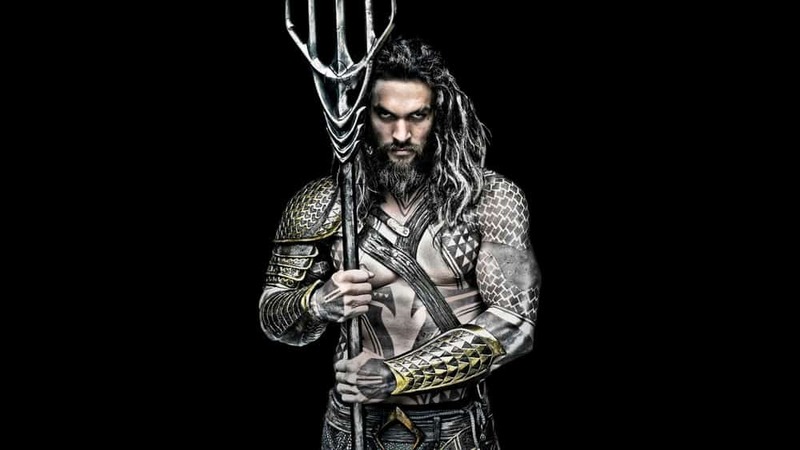 Batman V Superman: Dawn Of Justice is set to hit theaters on March 25th, 2016.